If you are fond of gardening, then most probably, you will see wasps in your garden area. It is true that the social insect is beneficial for nature. But, it can produce malicious effects, if found inside your living zone. Wasps can make an easy access to your residence. From flowers in your garden, wasps can fly easily and enter through the window of any of your room with ease. The wasp stings are not only afflictive, but also the stings can give birth to baleful allergic reactions. If you are trying to rule out the wasp nest from your area, then chances are that you will meet with negative results. Removing the nest of wasps is indeed very tricky. 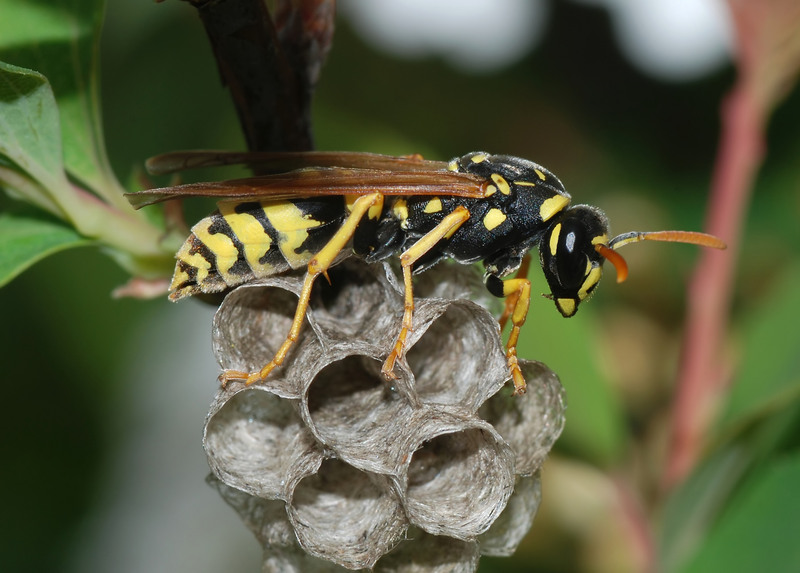 Provoking the wasps from their nests could land up in a drastic situation. In such a case, you require potent and useful wasp control service of the experienced pest control agency to avert you from baneful stings of wasps and decrease the population of wasps. Previous PostRats, Rats Everywhere ; What Should You Do?Next PostDo Spiders Live Under Toilet Seats?